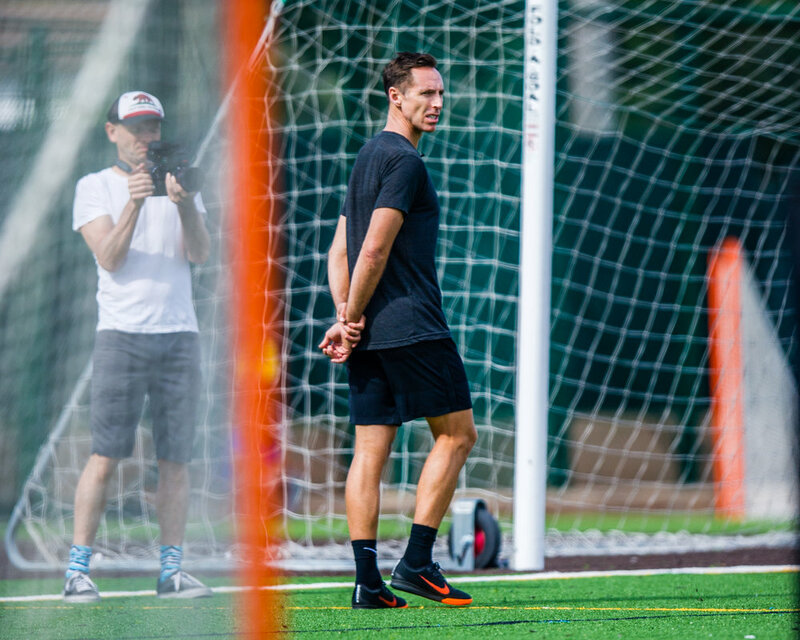 A few weeks back, we had the honor of working with one of the most talented athletes in the world, Steve Nash. 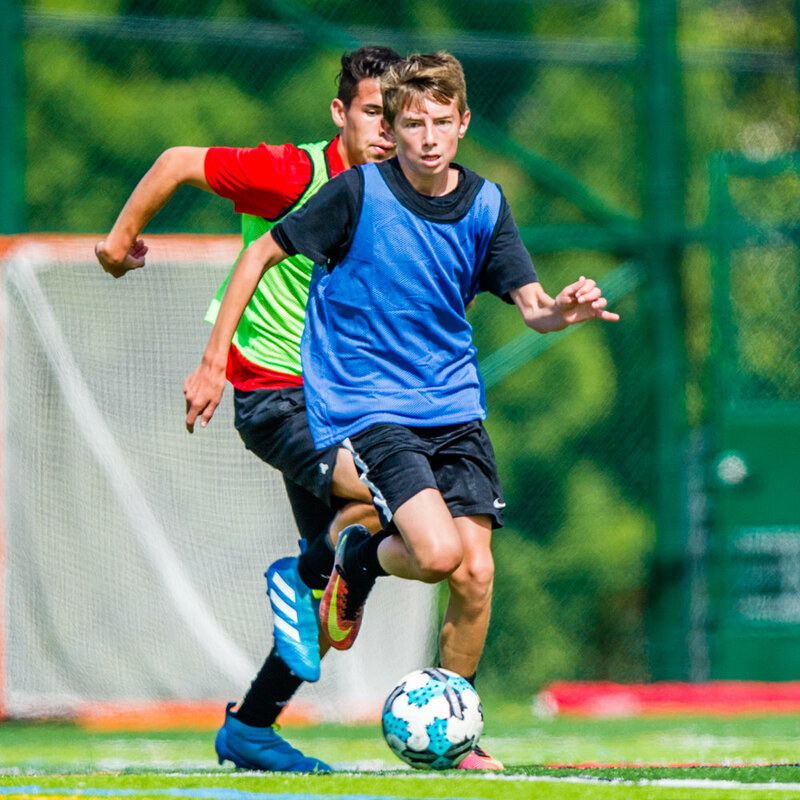 Although Steve reached halL of fame status in the NBA, His passion for soccer and talent on the pitch is no secret. Not only did his brother play for Canada's National Team, Steve himself is an avid Tottenham fan, and he is part owner of famed Spanish professional club, RCD Mallorca. Venice Beach FC linked up with Kevin Lopes from (Classic ZZ10) and Steve Nash in a project to uncover some of LA's finest and most committed soccer players in the one of the nation's most dense talent pools. 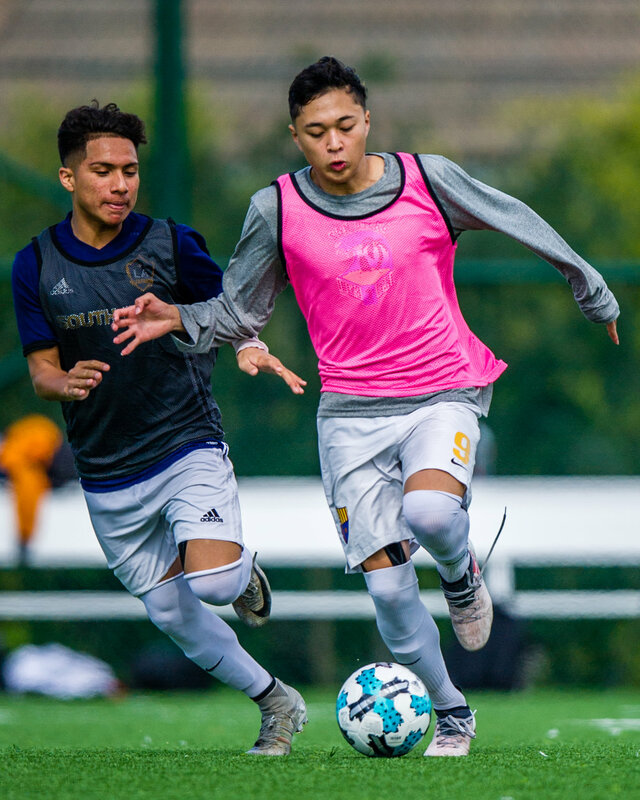 Players were scouted at different facilities, pickup games, and tournaments throughout Los Angeles, including the weekly showdown at the Estadio here in Venice. This was a invite only, free showcase for players to make a name for themselves. We saw four of our very own players picked, and 7 players in total who all have made their debuts in Venice with the adult crowd. Zach May (SMU), Dylan Walsh (SMU), Kyle Roberts (unattached) , and Eric Ruiz (Venice High) were all in invited and had exceptional performances during the showcase.